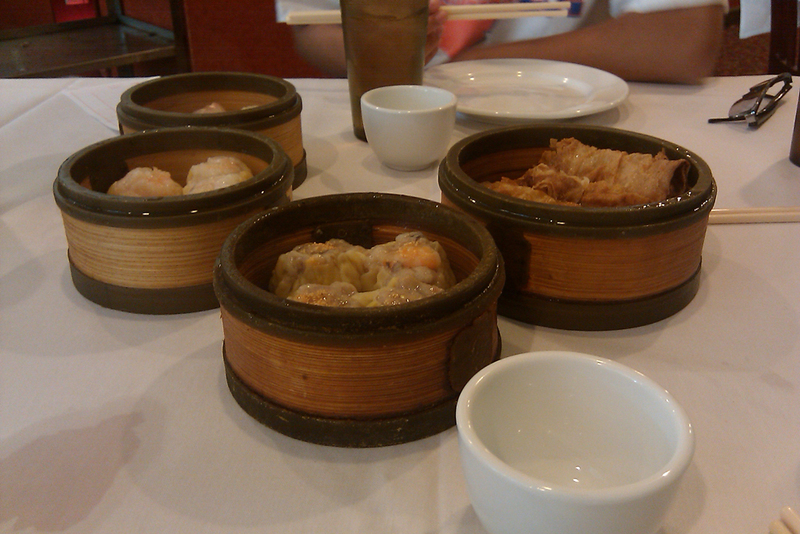 Today, we decided to head out to West Lake for some dim sum. 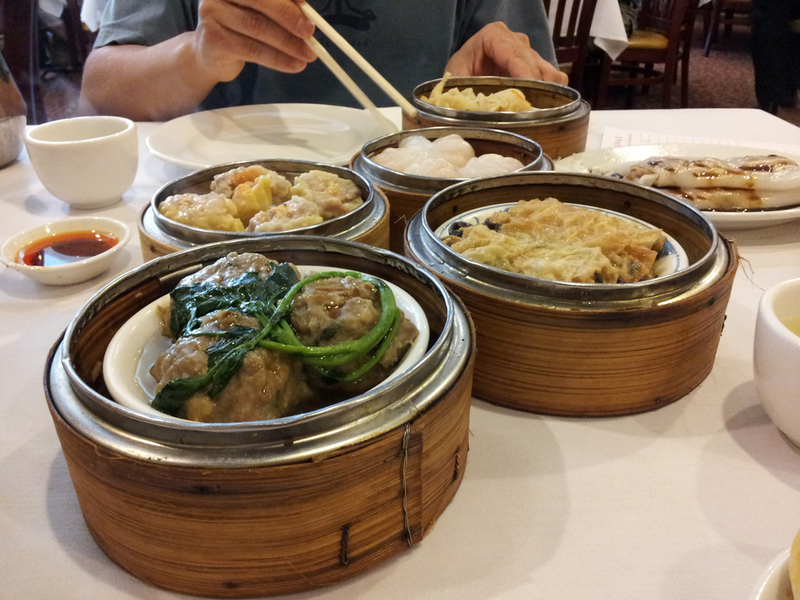 For those of you unfamiliar, dim sum is a type of Chinese meal where small portions of food are ordered from carts pushed around the restaurants. These dishes can vary from spring rolls to sticky rice to Chinese pastries. It’s a really neat way to try out a lot of food and still be full by the end of the meal. 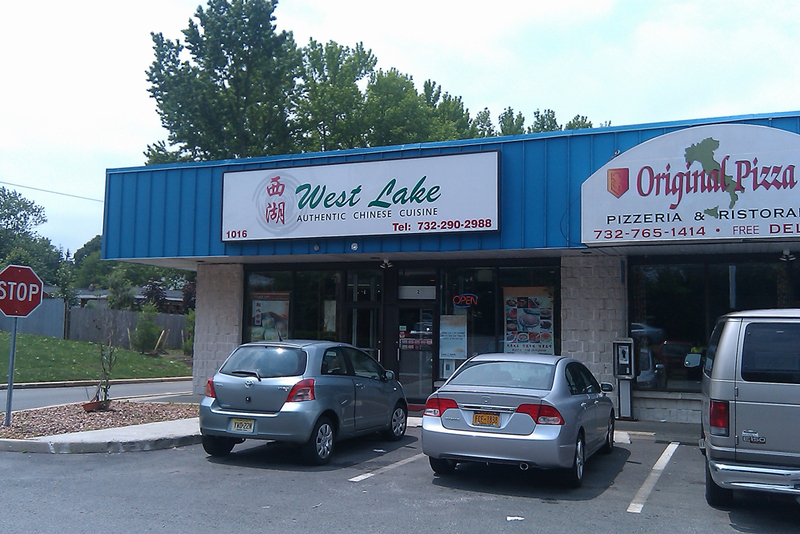 My family and I have been to West Lake multiple times, both for dim sum and dinner service, and we have always been very happy with the consistent quality of the food throughout the years. 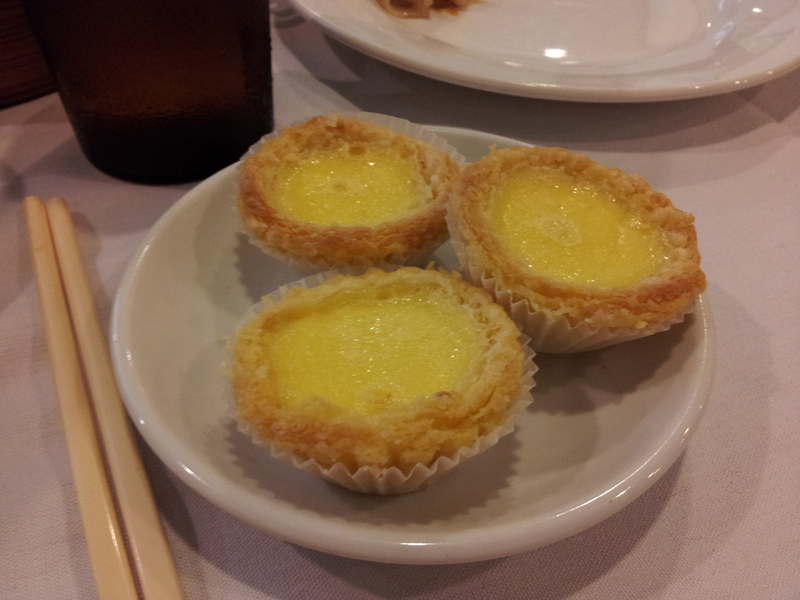 West Lake serves a plentiful number of authentic Cantonese dishes, ranging from noodles, rice, seafood, and a variety of beef, poultry, and tofu dishes. The service has never been an issue; the staff is always very nice and friendly. 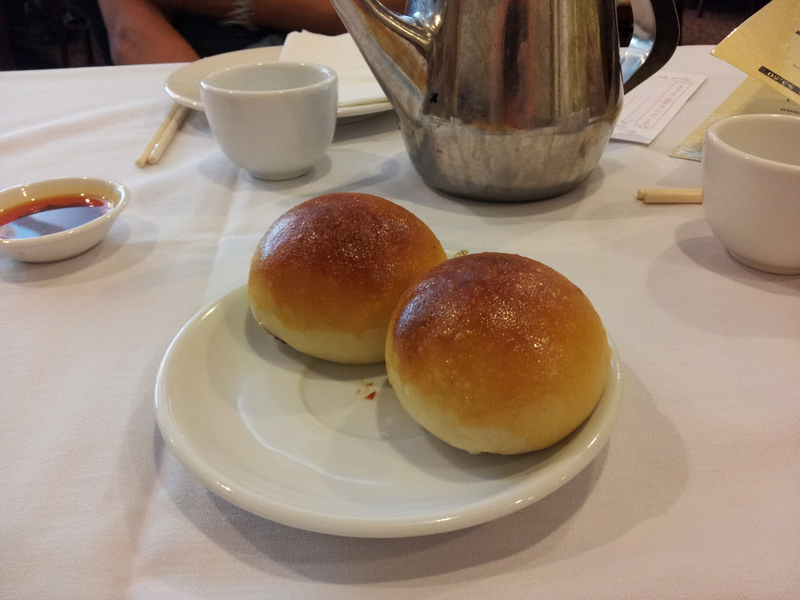 The restaurant does get pretty popular sometimes, especially for dinner service or dim sum service on the weekends. Be prepared to wait a bit on occasion. That wait, however, is well worth it to have some great tasting food that will leave you stuffed by the time you head home. 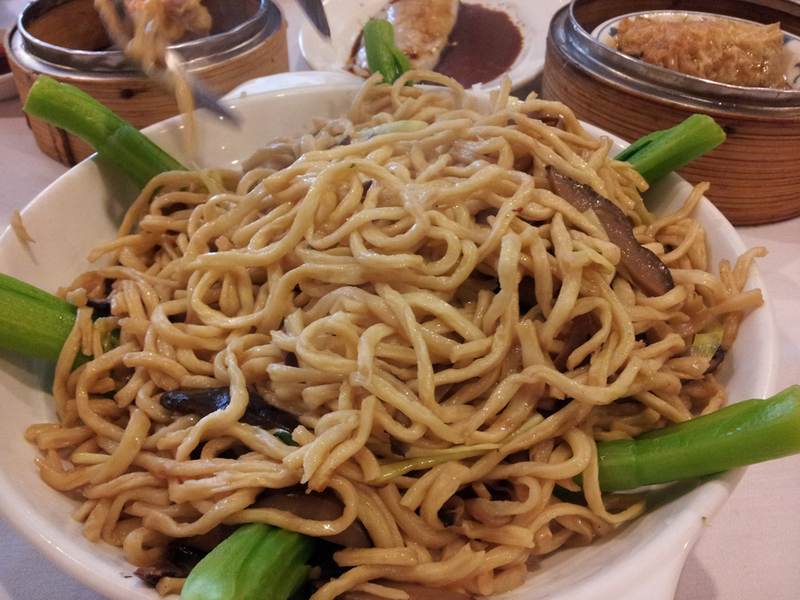 Their menu has an array of Cantonese-style dishes, and there are quite a few that we have tried that are absolutely delicious. 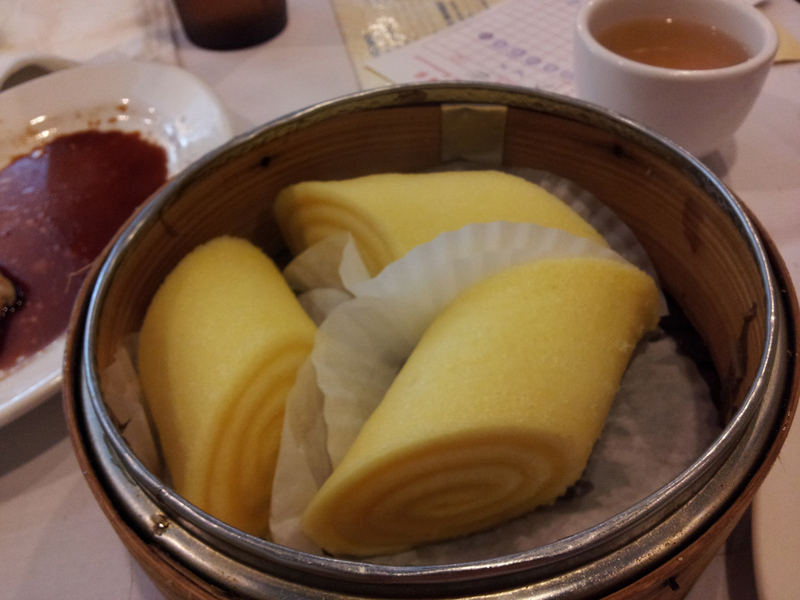 Their dim sum dishes are just as good too. It is a nice, open dining area that has modest decorations on the walls. The back of the restaurant features a number of fish tanks that hold crabs, lobster, and other various fish. It does get a bit noisy when it’s crowded though. The staff are very attentive to come by to remove empty dishes as well as fill up your tea or water, and everyone is very polite as well. The prices for the dishes are comparable to other Chinese restaurants, but for the amount of food that you get, you really can’t go wrong.